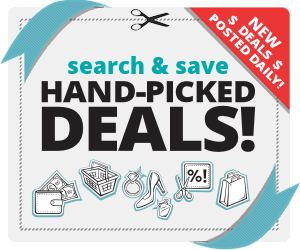 Home » April 30, 2018 – NEW COUPONS for Diapers Cereal Pet Food and More! Save $1.00 on ANY ONE (1) Caltrate® product..Expires 5/20/2018.Save $1.00. Save $1.00 on ANY ONE (1) Advil® or Advil® PM product, 20ct or larger..Expires 5/20/2018.Save $1.00. Save $3.00 on ANY ONE (1) Advil® Sinus, Allergy or Cold product..Expires 5/20/2018.Save $3.00. Save $1.00 on ANY ONE (1) PREPARATION H® product..Expires 6/24/2018.Save $1.00. Thank you so much. I’m passing these to my friends too.